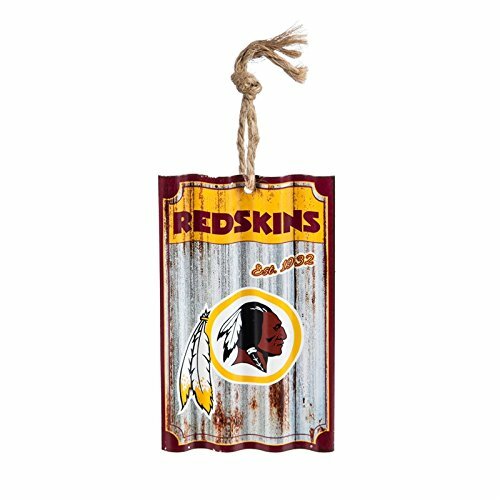 Show your pride with this Team Locker Ornament. This sports team locker ornament features your favorite team logos and sports equipment all perfectly displayed inside a functional locker ornament. Molded from sturdy plastic, this ornament features officially licensed logos and colors and comes ready to hang on your Christmas tree. This locker ornament measures approximately 4.75 x 2.75 x 1.125 inches.